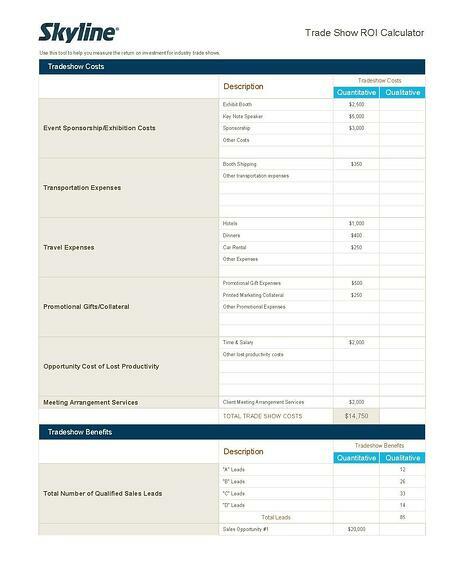 Use this tool to help measure the return on investment for your industry's trade shows. We will not sell your information to third party vendors. We use this information to fulfill your request and provide you better service.